Security Companies Bellville | Protect your world! It is a sad fact that crime is an ever looming and ever growing problem in South Africa. Since this is the case in many areas, most home and business owners take great care to protect their loved ones and belongings, whether it involves putting up a security gate, or installing an alarm system, which is why it is wise to make use of one of the many security companies Bellville has on offer! In Bellville, there are a number of professional security companies that provide reliable security services and products to protect your home or office with. 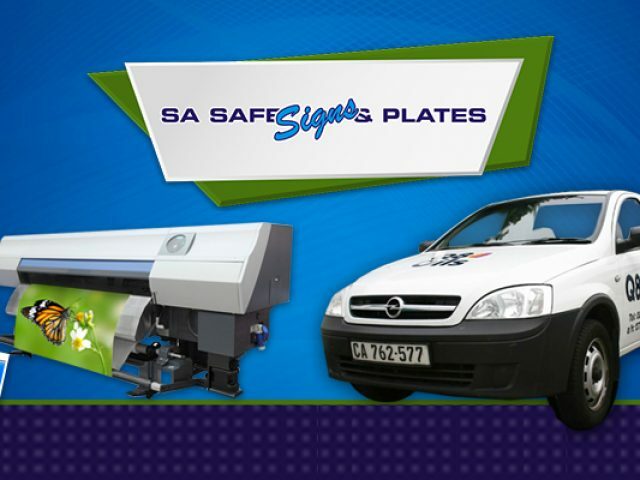 The security companies in Bellville all offer different yet effective security solutions, including physical security barriers such as gates and burglar bars, safes, alarm systems, armed response, etc. 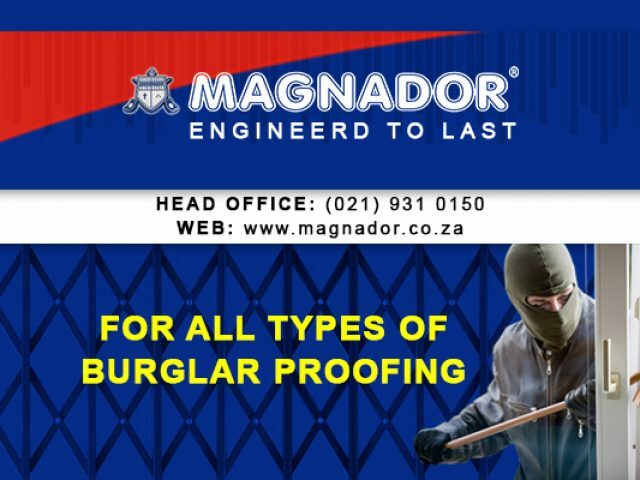 Regardless of what security option you prefer, there will be a company in the Bellville area that will be more than willing to assist you in securing your home/office. For more information on the security security companies Bellville has available, feel free to browse through the section below.